« The future of skirmish PVP. My story is of course your story. From its earliest moments EVE, unique amongst MMOs, has been a continuously evolving persistent universe and, as that river of time has run we, as its players, have bobbed along with it – sometimes buffeted by raging torrents at other times becalmed and drifting. What has changed of course is how we all interact and inter relate with each other. When I first sailed out into the stars and asteroids of New Eden Battleships were kings and salvaging and worm holes just dreams in our collective imagination. Now the wreckage of my ship, left twisted in space could become the source of the rig installed in your ship. With worm holes even the deepest High Sec system is conceivably only a tenuous membrane and a single jump from the cold of Null Sec. Once the battles between the racial empires of Amarr, Gallente, Minmater or Caldari could be played out only by those dedicated enough to role play through it – now even the least experienced capsuleer can sign on to factional warfare. Have I changed? I cant really answer that question. I know I have learnt a lot more about New Eden – a point which struck me as I tried (probably unsuccessfully) to explain the various merits of ECM and ECCM modules to a new player. 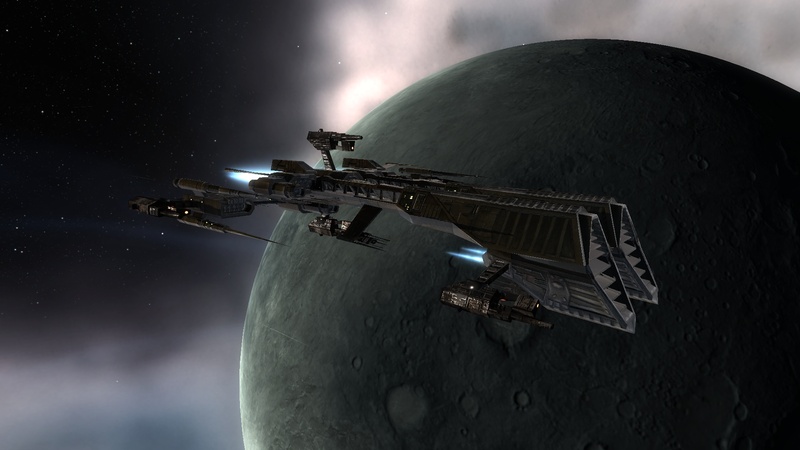 Certainly the advances made by CCP have enabled me to play EVE in a fashion that appeals to me more – exploration being a stand out example, but I’m not sure if that means I have changed my play style – or that simply put it was something I would have done but couldn’t. Planetary Interaction is another good example. Whilst away for work gpu intense activities like PVP arent a great option for me – but dabbling in PI is and its ready accessibility means its a perfect distraction at the end of the day. 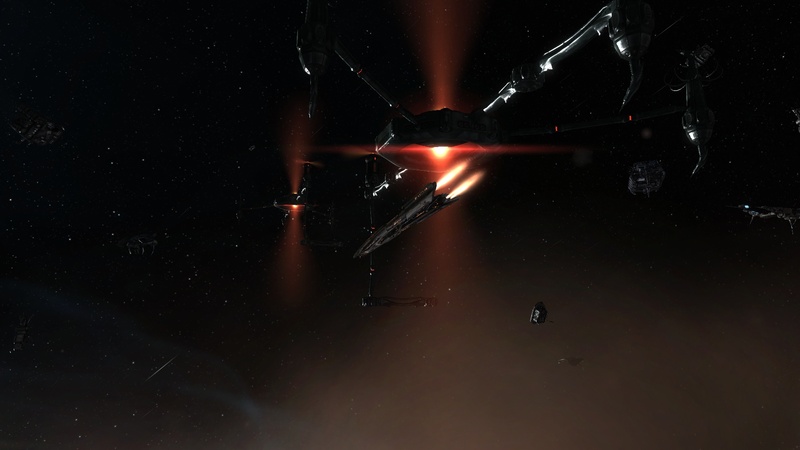 From my perspective the future of EVE is all about enabling new and additional styles of play. That might be chilling on the sofa with your xbox and DUST514, or immersing your character in the station environments of Incarna. Whilst watching the Alliance Tourney coverage this weekend I was struck by something Verone (of VETO Corp) said as the commentators discussed a future ‘pick up group’ feature for PVE. Verone pointed out that many EVE players had aged with EVE, and those who’d started their capsuleer careers whilst foot loose and fancy free at Uni now how serious jobs, kids etc etc. Verone put that out there almost as a throw away comment but I think it demonstrates that our playing styles are not only dictated by what EVE Online offers, but by our personal circumstances as well. Those 3am fleet ops soon become a major struggle when you have young kids (who have this innate ability to wake up just as you decided to log off for some much needed sleep). I think CCP (who have after all also aged along with the current player base) recognise this. Little features such as the in game calendar and EVE Gate don’t so much change what we do – but they do allow us to better plan out our activity in game and when we do it. EVE Gate, and API applications like Capsuleer can only add to that. Am I more likely to act as a trader using my phone, or through EVE Gate: of course! And that allows me to focus on “ze pew pew” when I do get half an hour of uninterrupted play. Followed by a good hours absence as I struggle to tackle as fast moving nano-toddler. Dear CCP – WTB Pause Button. Finally, and I’m well behind the curve on this one due to numerous RL interruptions (see above), CK has published the winners of the last Blog Banter contest and here they are! 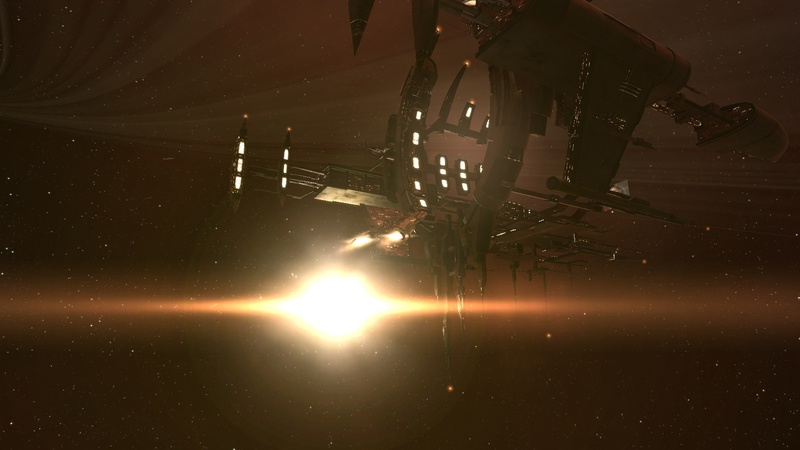 This entry was posted on June 27, 2010 at 9:38 pm and is filed under EVE Online. You can follow any responses to this entry through the RSS 2.0 feed. You can leave a response, or trackback from your own site.